So I’ve been a bit quiet on here recently due to a busy few weeks but I’m back and have a lot to share of what I’ve been up to!! The week leading up to spring break was full of long library days with multiple assignments due before I went away and some due during my time away I had a lot to get on with. 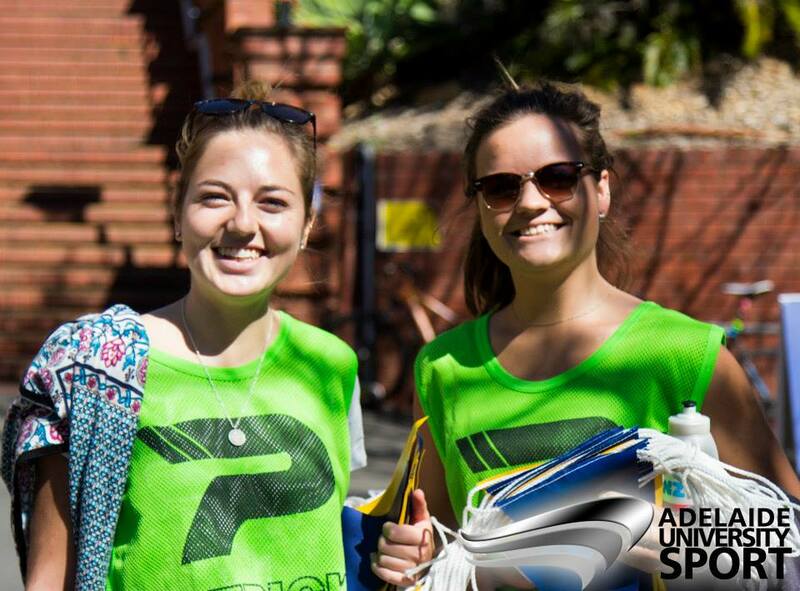 A very busy week on campus was perked up with a whole free day of food on Thursday. Starting with the normal free breakfast club then it was the time to finally try the traditional pie floater (meat pie in pea soup) that was being handed out on campus, next was a free bbq then in the evening we had another free bbq at our accommodation. Queue the food coma but don’t worry we made up for it with the nike run on Tuesday and still following our kayla itness regime which is getting pretty crazy now! Saturday was a long day ploughing through my many assignments then in the evening we had all planned to go out for dinner for some work motivation during the day. There is a vietnamese restaurant a few doors down called Sit Lo which everyone raves about so we thought we would finally give it a go. 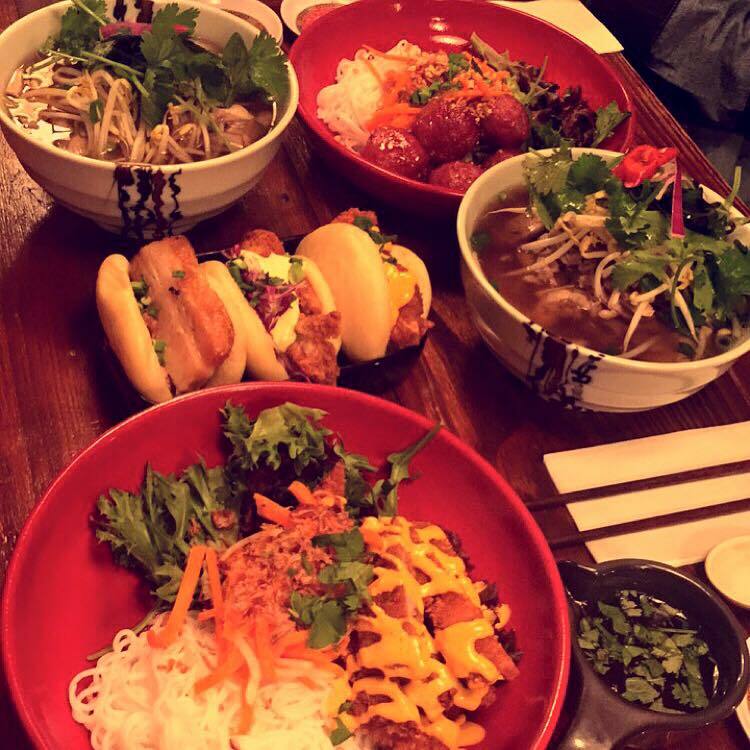 I went for the panko crumbed fried chicken noodle bowl and it was heaven in a bowl, we will definetly be back! Sunday morning was an early start for it was the color run!! Waking up at 8 am we all got geared up in our color run stash and headed out to Victoria Park amongst the swarm of people in white pristine shirts in 19 degrees of heat. There was a long start line with batches of people being set off separately but the music, multiple Mexican waves and give aways made the wait in the heat more bearable. It was soon our go and we were set off with a loud count down then a large powder throw at the start line which was amazing. 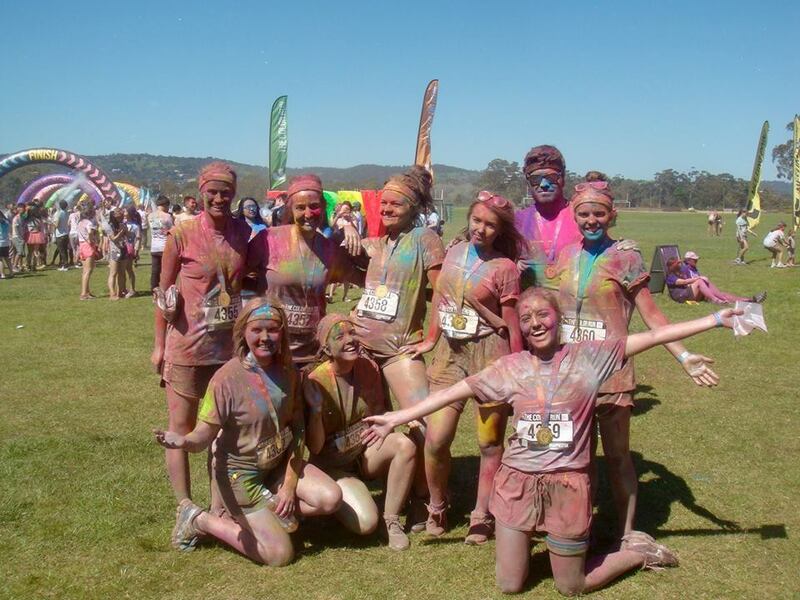 It was a 5km run/walk with different powder stations along the way from pink, glitter, blue, green, purple then to snow. 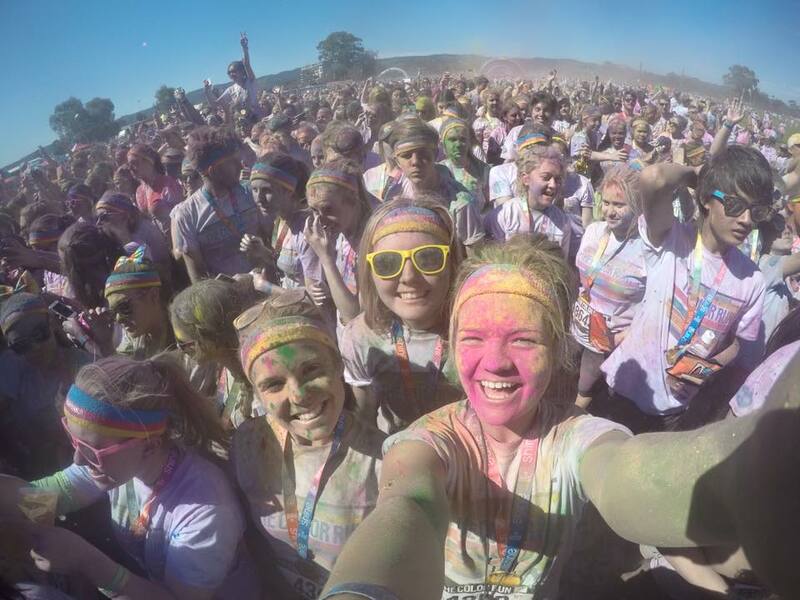 After covering ourselves in the rainbow we headed to the color run festival which was crazy. There was a large stage with a huge crowd of people with powder literally everywhere. There were giveaways, competitions and frequent ‘color throws’ which were insane. They threw out color packets to the crowd and then there was a huge count down then everyone threw their powders into the air which started as a beautiful array of colours then soon turned into a massive brown ash cloud which went everywhere, yes even in the mouth. I ended up absolutely covered in powder resulting in having to have four showers to try to remove most of the powder and still had silver knees and a pink eyebrow for a fair few days plus a pink bathroom floor which I’ve only just managed to clean. 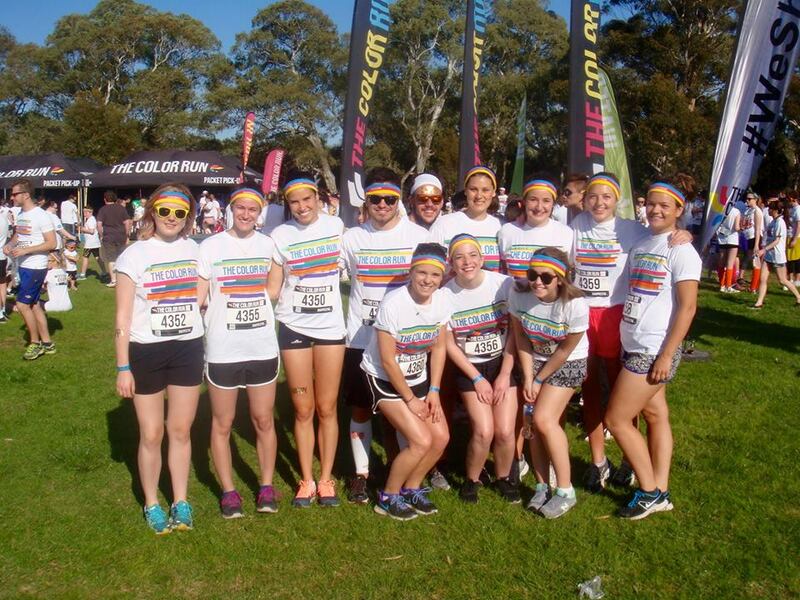 It was an amazing morning and we even managed to feature in the Color Run Adelaide video: https://vimeo.com/139162988. I spent the rest of the day multitasking studying and sunbathing in 30 degrees, life isn’t so bad. Another great week as always, can’t believe how quickly spring break is coming around but we are all slightly scared about how hot its going to get with this hot weather striping us down to shorts and tees already and its only just turned spring!! Next Post Week 9: Roll on East Coast trip! !